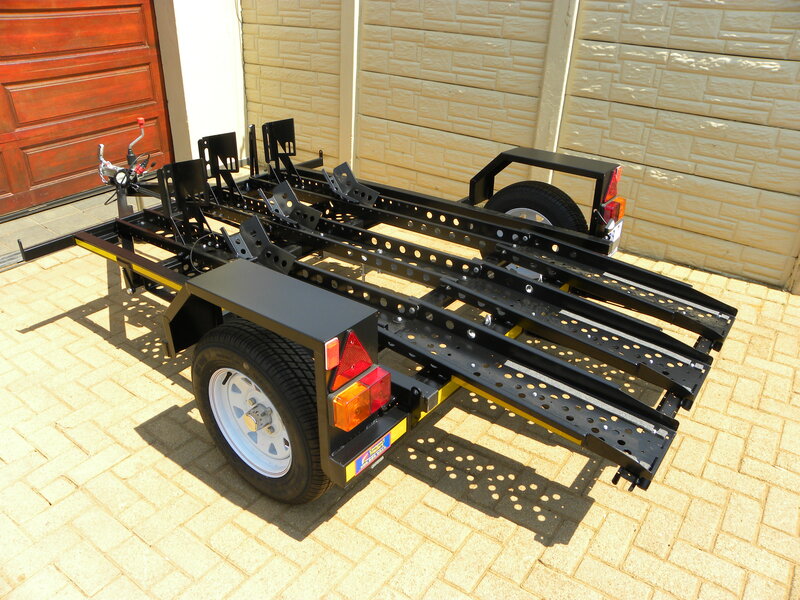 This trailer is designed to carry one motorcycle (in the middle) or any two motorcycles, up to and including two adventure motorcycles, it can also carry three mx/dirt bikes all facing forwards as the front wheel chocks are fully adjustable forwards and backwards, so handle bars do not clash, the loading channels are also adjustable left and right to create more space for the motorcycle in the middle. Our low bed 2 bike trailer (as we call it) is ”much smaller”, “lighter” and compact than all of the other big and heavy trailers on the market. 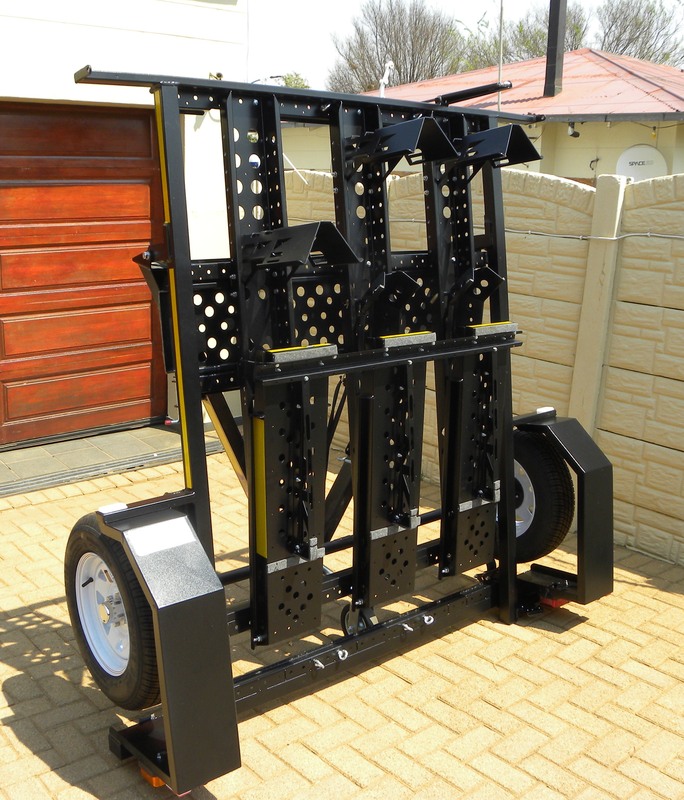 The channels are low to the ground; making loading easy with the wheel chocks keeping your motorcycle upright once loaded onto the trailer. The lower center of gravity also gives you superior handling while towing no matter the speed. 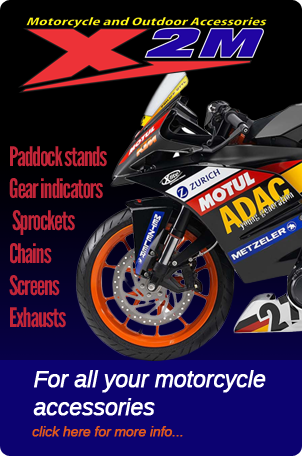 It comes with a short lightweight ramp and we guarantee that your motorcycle will not scrape its belly pan when loading, as well as loading by yourself. 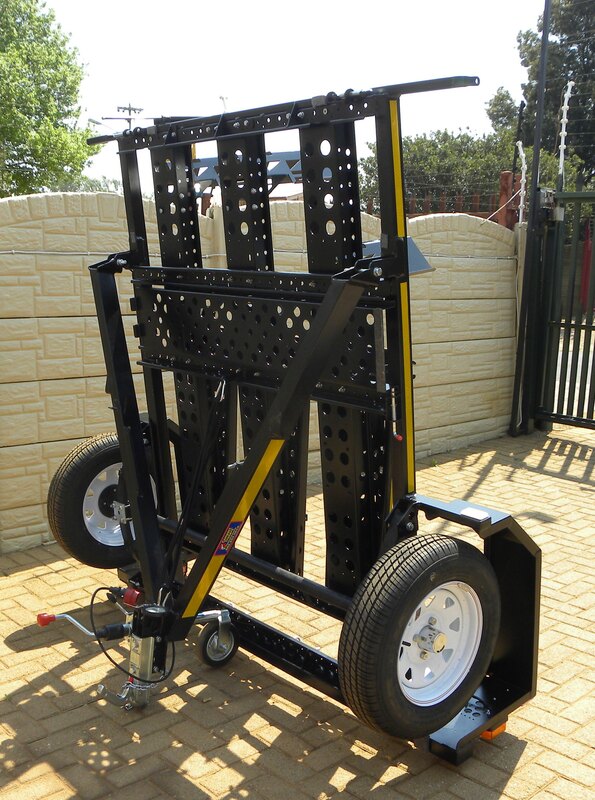 The trailer has 13” wheels and runs in the track of the tow vehicle. But don’t be fooled by its size as it can load more, legally, because of its lightweight design. fold up the trailer here! Error: Error validating access token: Session has expired on Friday, 12-Oct-18 05:47:44 PDT. The current time is Friday, 19-Apr-19 09:55:29 PDT.